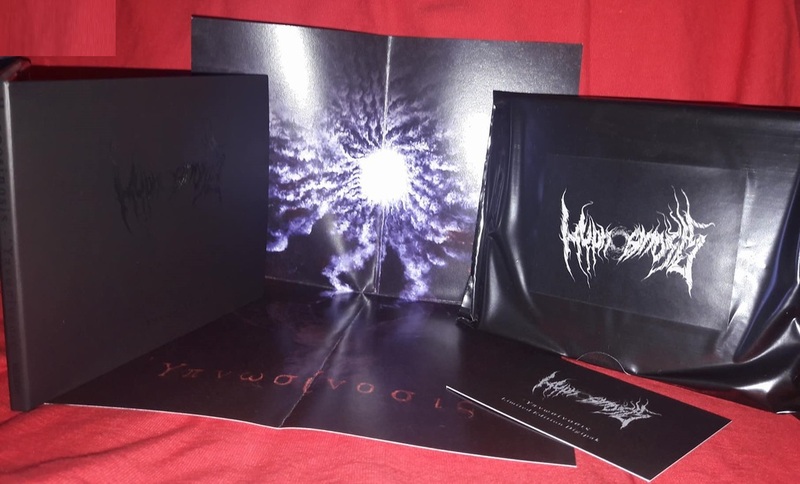 (Vinyl version with 32 page booklet and poster. (New cover artwork! 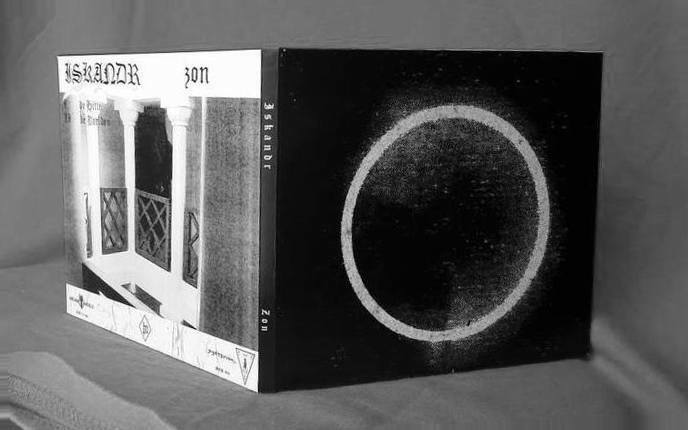 Gatefold black vinyl. 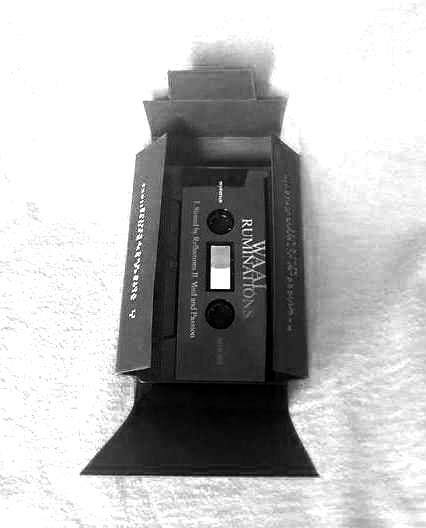 Vinyl reissue of the cassette with two bonus tracks,limited to 300 copies. 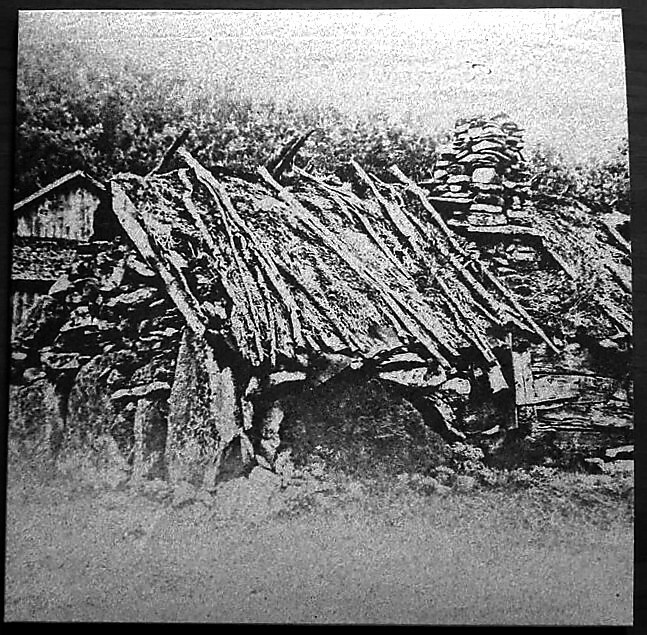 Bleak lo fi black metal. No more words needed. Just listen and descent into the Void ! with a discreet yet ever present droning vibe. Υπνωσίνοσις provides a sonic guidance to the subsconscious and beyond! 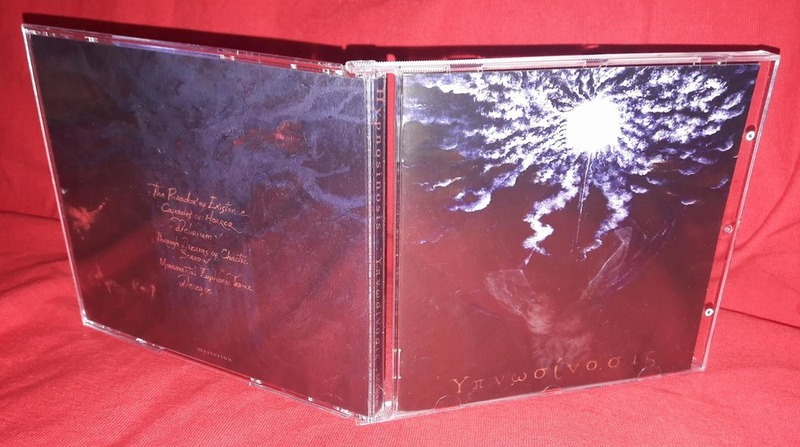 Limited digipak version available through Mysterion and HYPNOSINOSIS exclusively! 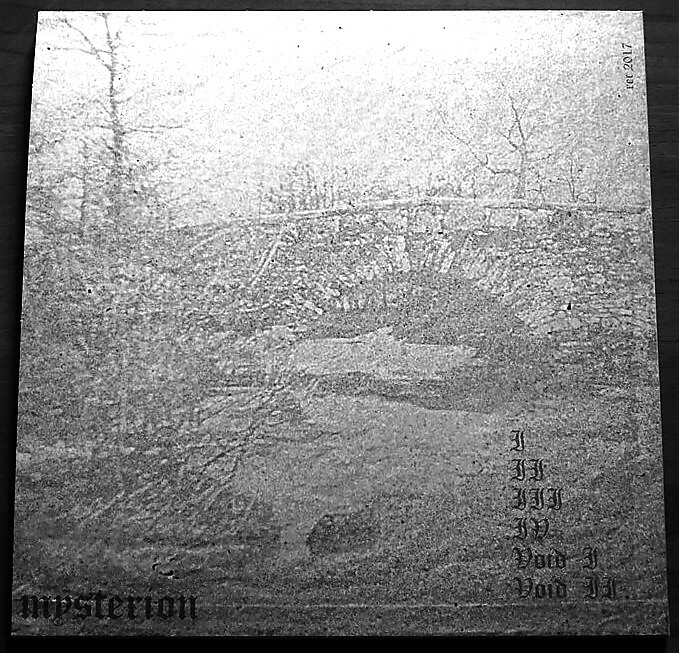 “Zon” is the perfect companion to “Heilig Land” full length,this time being more distinct in its form yet equally cryptic and evocative. 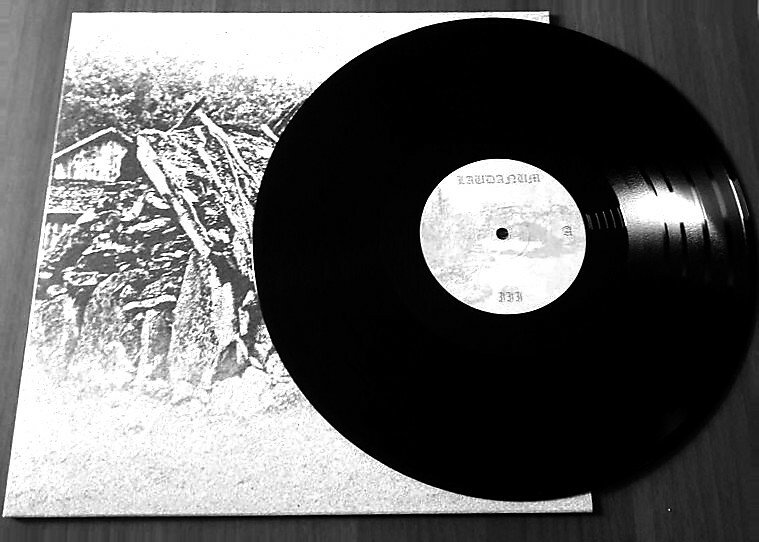 Canadian black metal,debut album now released on vinyl (in co-operation with Arcane Angels) . Not far from the 90’s / early 00’s Norwegian/Finnish tradition yet sounds crushingly heavy,fresh and inspired. 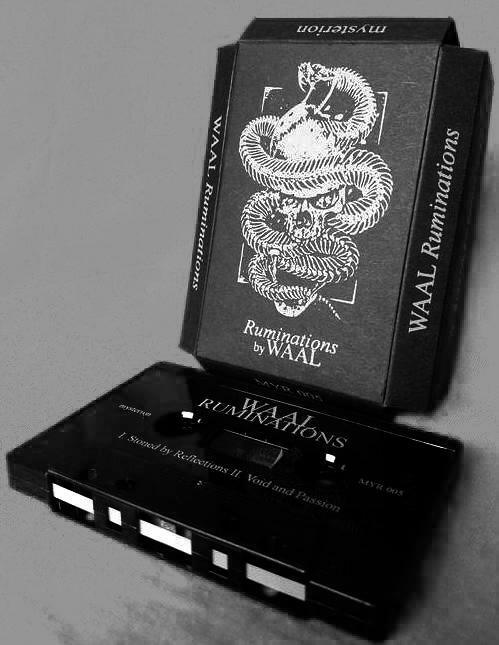 Debut release by this Icelandic act.Unearthy invocations leaning on spiraling,dissonant themes. Pro-tape with cardboard cover. 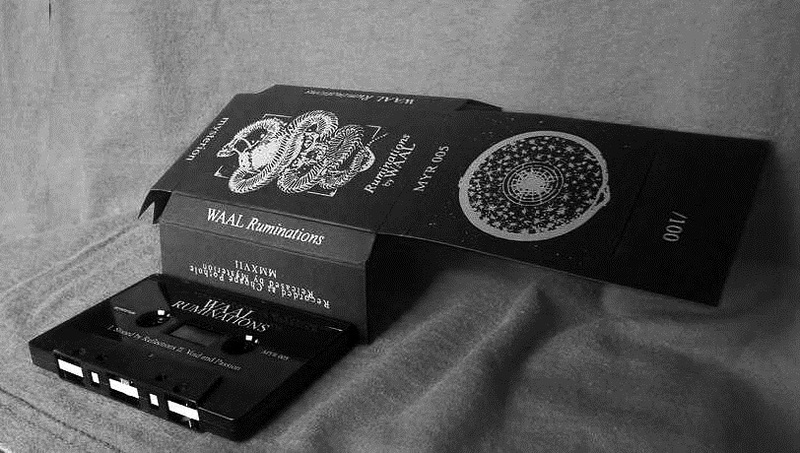 Limited to 100 hand-numbered copies. 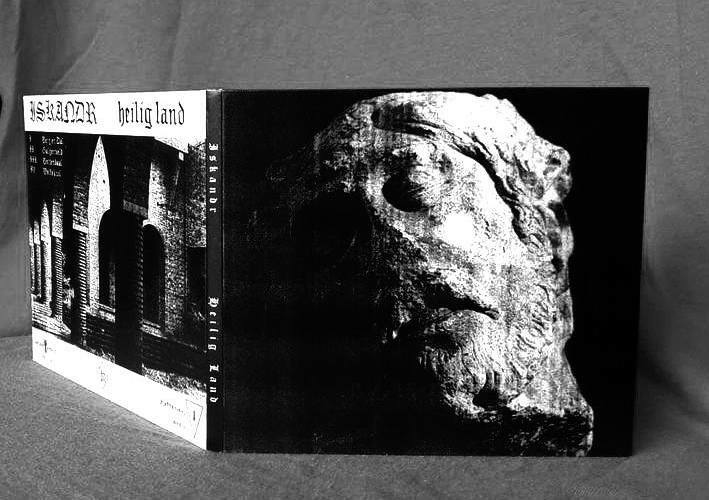 Initially released as a cassette in a very limited run and quickly sold out, Heilig Land is now released on LP, limited to 500 copies. 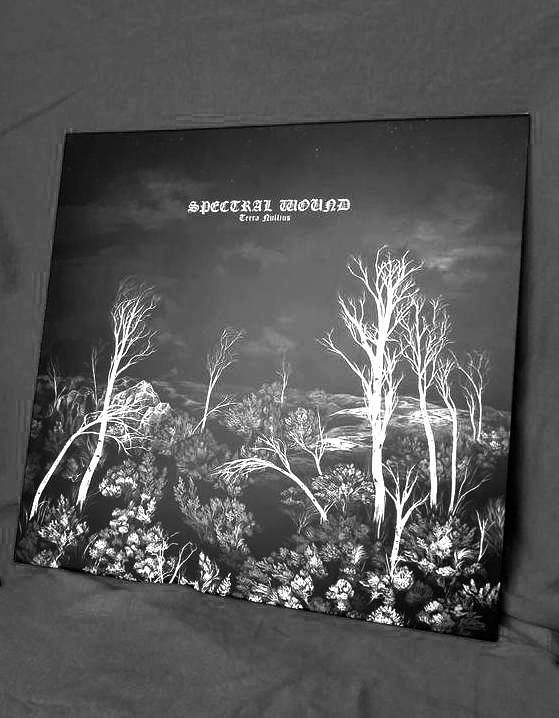 Mysterion presents for first time on vinyl the debut album of Spectral Lore.